*Selling on behalf of The United States Marshall Service. Property sold "As Is, Where Is". Great investment opportunity! Three cleared lots with six addresses, 4037-4047. Excellent access to Downtown Tacoma, I-5, and Hwy 16. Zoned Residential/Multifamily/Commercial. Ready to submit plans and build. Original plan was six duplexes. City Assessments required to build are all complete, water line & sewer line extensions, storm, curbs, roads. Alley access. One of a few vacant parcels in this area. Lot Size: 0.22 Acres / 9750 Sq. Ft. Directions:From I-5 S, take exit 132 toward WA-16 West. Take exit 1B and turn left onto S Union Ave. Turn right onto S 38th St. Turn left onto S Puget Sound Ave. Lots on the left. SchoolsClick map icons below to view information for schools near 4037 S Puget Sound Ave Tacoma, WA 98409. Tacoma Real Estate at 4037 S Puget Sound Ave Tacoma, WA 98409. Description: The real estate listing at 4037 S Puget Sound Ave Tacoma, WA 98409 with the MLS# 1409086 has been on the Tacoma market for 69 days. This property located in the South Tacoma subdivision is currently listed for $331,000. 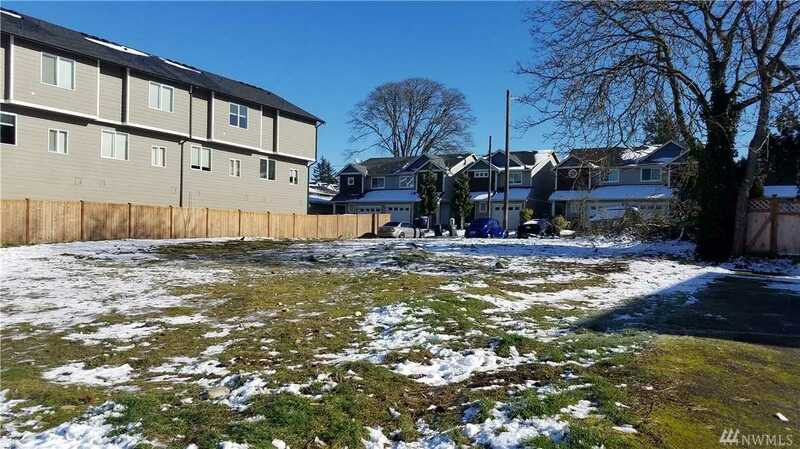 You are currently viewing the property details of the NWMLS listing at 4037 S Puget Sound Ave Tacoma, WA 98409, which features 0 bedrooms and 0 bathrooms, and has approximately 0 sq.ft. of living area.